A Sisters in Shape FAVOURITE, this Easy 4 Step Chicken Asparagus will have your family asking for seconds! Do you ever scramble to pull off meals that are healthy, balanced, and something your family will actually eat? Well have no fear! While we know that asparagus, chicken and rice can typically be a little bit bland, we've come up with a tasty solution that is both easy and delicious. 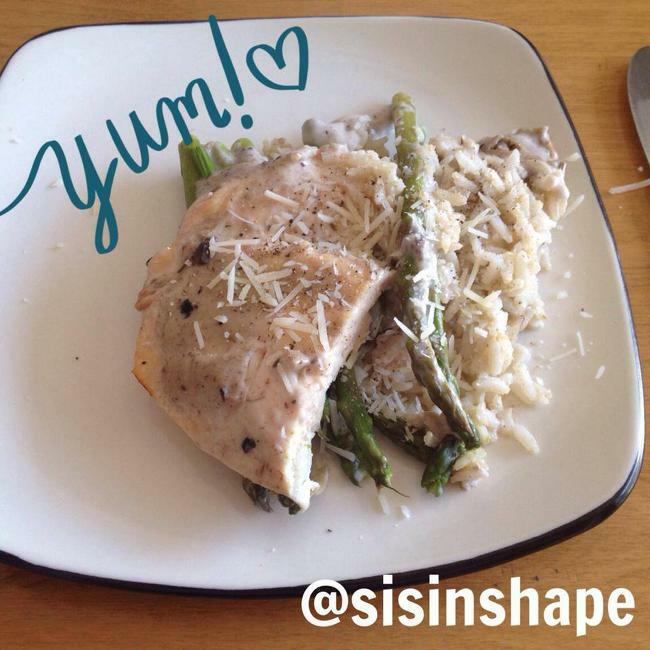 Did you know that grilled skinless chicken breast is great for fat loss? It's high in lean protein, just what your body needs to burn fat and build lean muscle. Wanna give this recipe a try? We'd love to hear about how it turned out! Tag us on Instagram using the hashtag #SistersinShape. Bon Appetit! Bake 350F for 20-30 minutes (until chicken is cooked). Sprinkle Parmesan & enjoy! 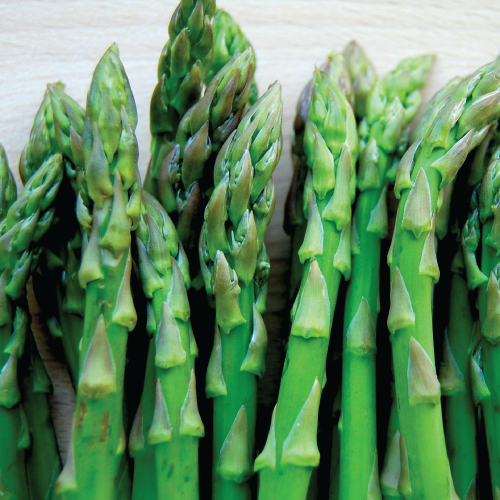 Pin this easy Chicken Asparagus recipe for later!